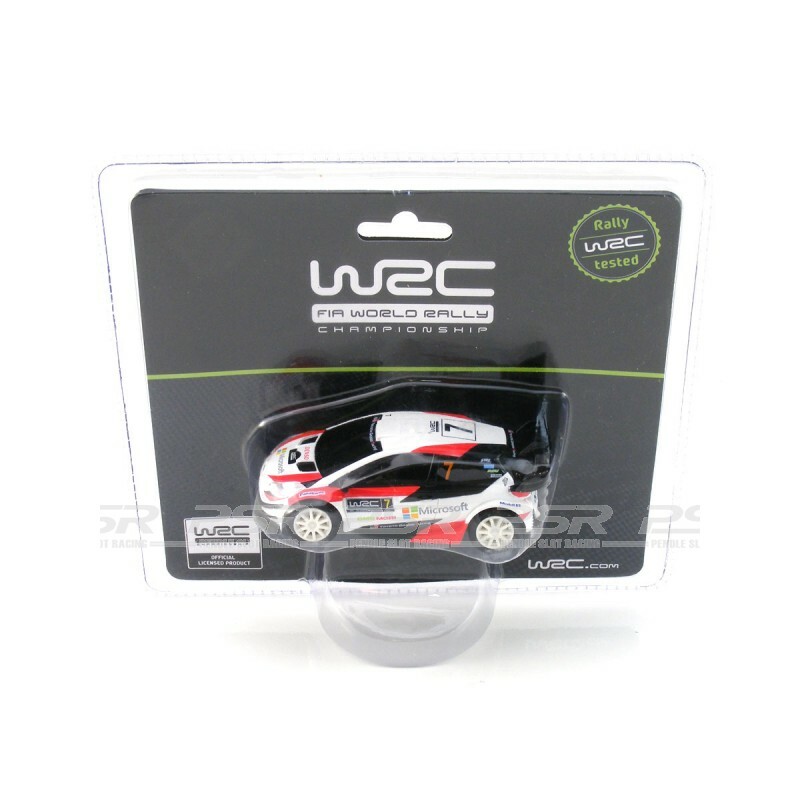 WRC Toyota Yaris No.7 rally car with lights - 1/43 scale. WRC Toyota Yaris No.7 rally car - 1/43 scale. 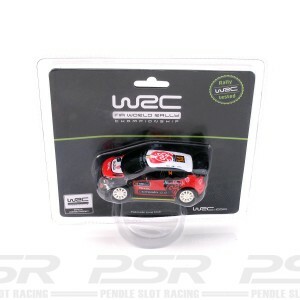 Authentic Toyota Yaris WRC racing car to expand your WRC circuit and become a real driver. 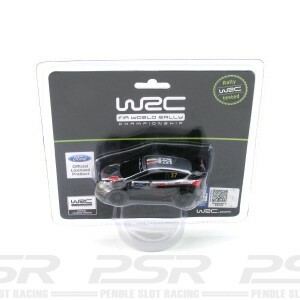 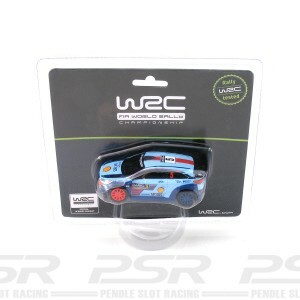 Car with lights and compatible with any WRC slot circuit. 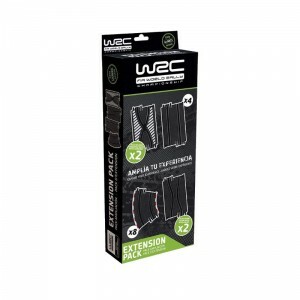 Live the WRC experience at home!